In addition, the Entune 3.0 system is available on select models. Find out more Entune advantages today. Avoid traffic jams with up-to-date traffic information. Keep an eye on brewing storms near the Bowling Green area with weather forecasts. Make dinner reservations and buy movie tickets. Use the Entune’s voice navigation search to find your destination without your hands leaving the steering wheel. 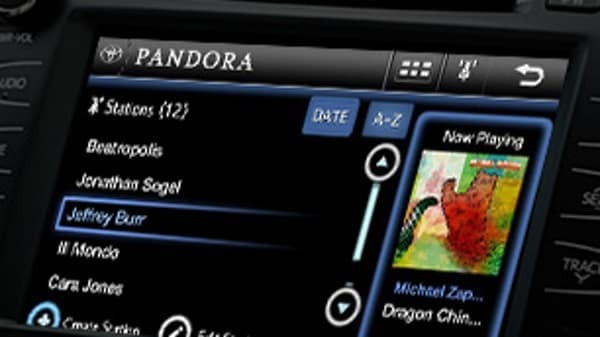 On top of that, the App Suite included with the Premium package lets you use popular apps like iHeart Radio and Facebook directly from your touchscreen infotainment display. It makes staying connected on the go easier and safer than before. What Features are Included with Entune? You can also equip the Entune 3.0 system in 2018 Camry and 2018 Sienna models. 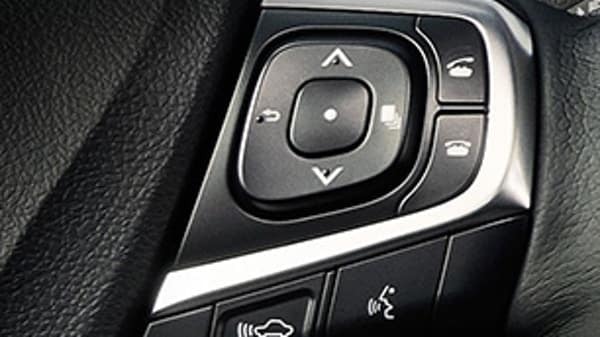 This upgraded tech system further connects your smartphone to your car, with systems like Safety Connect, service updates, and integrated in-vehicle Wi-Fi. Be sure to check with Watermark Toyota to make sure these features are available in your favorite model! At Watermark Toyota in Madisonville, you can step inside a new Toyota vehicle and experience all the features of the Entune system firsthand. Our sales team is happy to guide you through pairing your smartphone, and we offer a wide selection of new Toyota models with these sophisticated systems. In addition, Toyota tech experts can help troubleshoot any problems you’re having. Give out customer service squad a call at 800-549-3637 or contact us online with any questions.